Innovative solutions for lift shaft smoke extraction from BK-Factory. BlueKit systems decrease building operating costs and ensure maximum safety at the same time. The idea behind this is both simple and ingenious: permanent openings in the lift shaft remain closed and open only in case of fire. This decreases heating costs. If the shaft openings are open continuously, as is the case in conventional configurations, heating energy escapes in an uncontrolled manner due to the chimney effect in the shaft. Closed shaft heads simultaneously increase comfort for people in the building, as there are no more unpleasant drafts in the interior. The BlueKit system of BK-Factory provides one of the world's most cutting-edge shaft smoke extraction solutions. 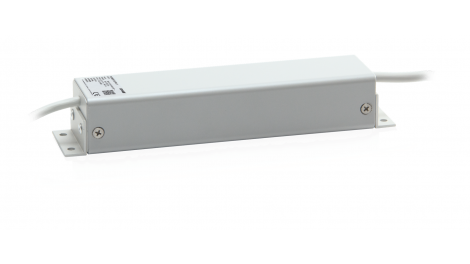 Lift Beam systems are suitable for shaft heights from 8 to 200 m. An infrared emitter monitors the shaft for smoke. The system with point smoke detector can be used in shafts up to 32 m tall. The optical signal devices work with scattered light. 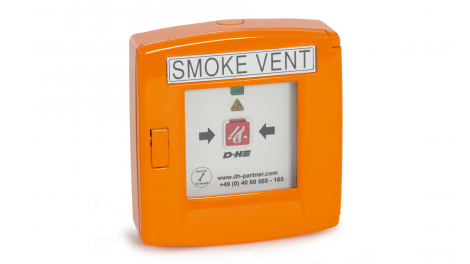 Smoke extraction systems are available in two versions: Micro-Sens and Pro-Sens. The continuous intake of air into the shaft via a pipe is accompanied by an inspection for soot particles. It's easy to decrease energy losses. This is why the new prestige project in Hamburg, Kontorhaus Alsterufer 1-3, has already received the LEED Gold award for ecological construction in the planning phase. D+H plays a role in this: the new building has five lift shafts, each outfitted with an All In One Lift Beam system. An outstanding feature: the Lift Status Transmitters (LSTs) are installed directly on the shaft and ensure ventilation is provided when and where it is needed. For example, if the CO2 value in the shaft increases, the air flaps in the shaft are opened automatically. If the acceleration sensors on the lift cars do not detect any motion for a certain period of time, for example after hours or on weekends, the flaps stay closed. The Kontorhaus Alsterufer was built in a prestigious location directly on Hamburg's Alster river, opened in Summer 2016. The office building was designed by architects APB. Grossmann-Hensel, Schneider and Andresen. As compact as it gets: The AIO System monitors the lift shafts and simultaneously controls ventilation at timed intervals, as well as the air quality and humidity measurement. Everything is customised to meet the specific building requirements. Our solution systems feature an BK-AIO control unit that includes not only an integrated temperature sensor, but also an intelligent ventilation function. The Lift Status Transmitter has an integrated temperature, air quality and acceleration sensor and is given a use-based ventilation function. 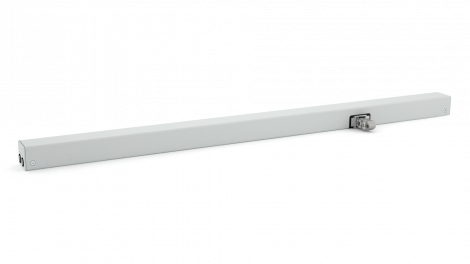 The integrated laser of the Lift Beam helps the system adapt to the shaft with millimetre precision and compensates for dirt and building movement with its Auto-Optimise function.